TVU Networks delivers a complete suite of solutions designed to address the changing needs of broadcast television viewers. TVU enables broadcasters to transform the way they acquire and distribute live video over IP from practically any location. Thousands of broadcasters around the world use TVU solutions every day to broadcast live news and events. Learn more about how TVU is meeting the needs of television broadcasters. With TVUPack, sports leagues, athletes and teams are able to deliver live game and event coverage, press conferences, sideline interviews, practice reports, and other ancillary content to fans. 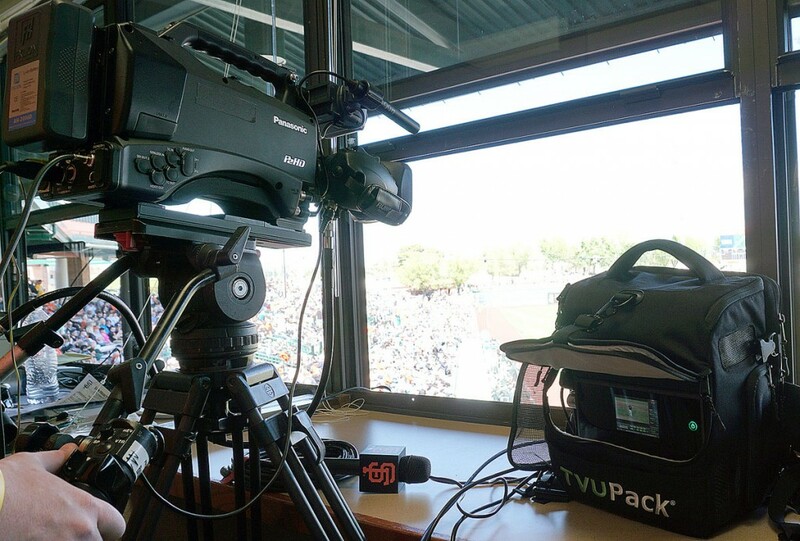 TVUPack is relied upon by some of the biggest names in sports, including the National Football League (NFL), National Hockey League (NHL), Major League Soccer (MLS), and more. Learn more about how TVU can deliver live sports action to broadcast and Web audiences. Online audiences have an insatiable demand for quality video content. TVUPack delivers a cost effective, easy to use professional IP video solution that delivers compelling live content to any size Web audience. 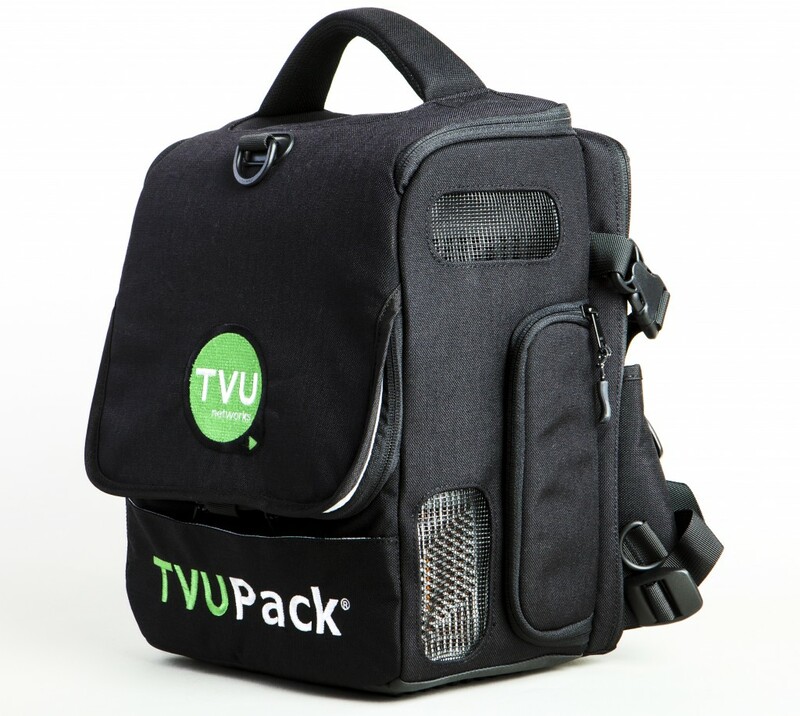 TVUPack is different than other typical Web live transmission products. TVUPack is designed for on the go and on-location real-time video capture and distribution using cellular, WiFi, and Ethernet connections to deliver live content directly to any CDN. Learn how TVUPack is transforming how organizations deliver live video to online audiences. High quality video surveillance footage is a valuable tool for today’s law enforcement and security professionals. 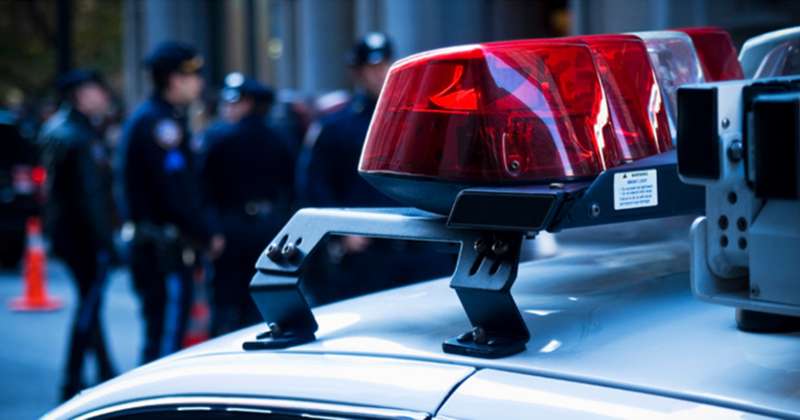 Elite law enforcement units around the world are turning to TVUPack mobile IP video solutions as a cost-effective, simple-to-use live intelligence gathering transmission solution. Whether conducting surveillance, emergency response, large crowd monitoring or delivering live video footage from a military theatre, TVUPack offers the best-in-class solution for delivering live video over IP. Learn how TVU helps law enforcement agencies around the globe with their surveillance efforts.